When it comes to making your home safe and comfortable, you have probably already done things like install smoke, carbon monoxide and radon detectors, service your HVAC unit and seal up your windows and doors. But as it specifically relates to your attic, have you taken the steps needed in order to make sure that it is well-ventilated and insulated? Don't use fans that have moving parts. There are a lot of people who assume that if they want to increase the level of ventilation inside of their attic, they should simply put some fans or turbines inside of it. However, according to a lot of energy experts, any fans or turbines (or ventilation systems in general) that have moving parts tend to not work effectively, break down fairly quickly and ultimately end up being a waste of money. A bit solution would actually be to install a soffit and ridge venting system. It's relatively inexpensive and proven to be a lot more reliable too. 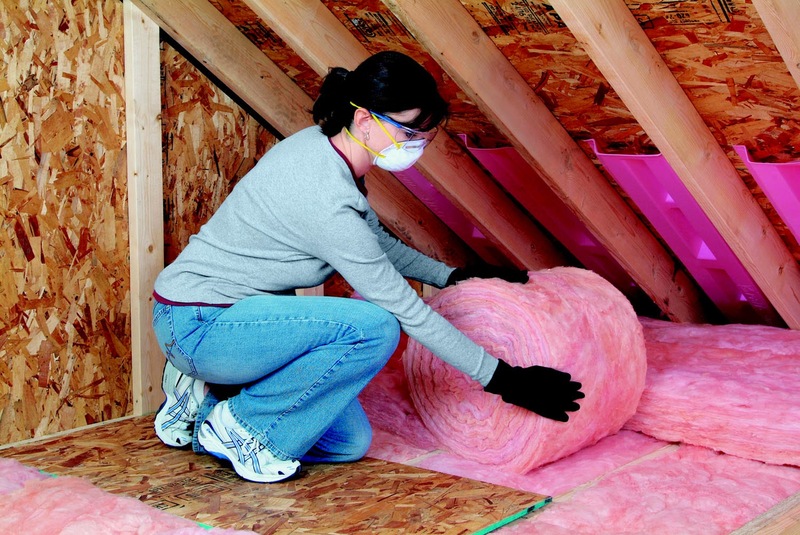 Make sure your insulation is thick and eco-friendly. There are a lot of people who don't realize that while there may be insulation inside of their attic, there's not nearly as much as there should be in order to make the rooms in their house more comfortable. You actually should have insulation that is approximately 12" thick. And for safety and durability's sake, it should also be made out of an eco-friendly material. One website that can provide you with a few suggestions of insulation material is Inhabitat. Just go to the site and put "ideas for green insulation" in the search field. Install a remote thermometer. If you're curious to know how you can determine how the level of heat fluctuates in your attic, something that you should invest in is a remote thermometer. Being that your attic should be no more than 20 degrees hotter than it is outside overall (and about the same temperature as it is outside during the winter months), the thermometer will let you know if your attic is not as well-ventilated as it should be. Remove any broken down insulation. If you happen to notice that there are areas within your attic that have broken down ventilation, don't put more insulation on top of it. It's actually best if you have it removed. Worn out insulation serves no real purpose and ultimately can end up costing you money if it's in the way of the new insulation that you put down. Don't block vents. Say that you recently had a new HVAC unit installed, one that had custom design sheet metal for HVAC on it. Well, no matter how awesome your unit may be, you're not going to be able to enjoy the full effects of it if your vents are blocked. Keep in mind that in order to unblock your vents, you might have to push back your soffit vents and your insulation just so that the air is not restricted. For more information on soffit vents, visit your local Home Depot or other home improvement store.